We regularly have events and entertainment at the hotel for patrons to enjoy such as music, wine tasting and promotions.We also manage private functions for celebrations, parties and shows with food, drinks and entertainments. Need a venue for your group Or just drop in for the best meal. 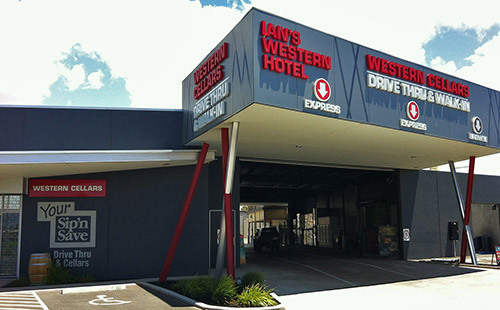 Right on the highway, Western Cellars is the biggest, most extensive bottle shop and drive-thru in the north! Multiple lanes for fast service or come in for a browse across our huge range of wines, spirits and liquor gifts. 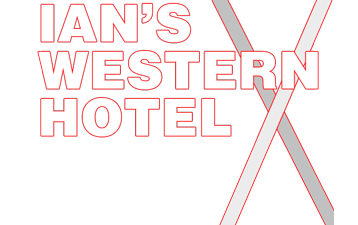 If you have any questions, comments to IAN'S Western Hotel please feel free to drop us a line or complete the form below and we will get back to you.